Sometimes criminals use forgeries in their crimes. Learn how to spot a fake, and hone your science skills using the scientific method. 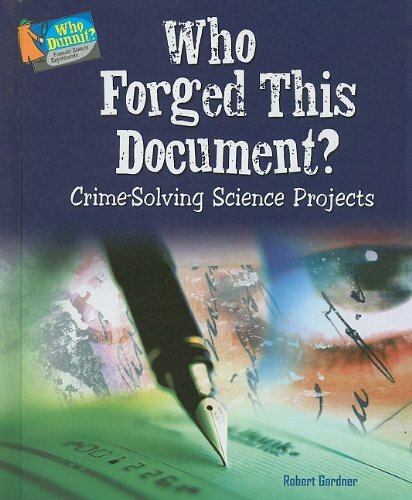 Many experiments include ideas you can use for your science fair, and each chapter ends with a crime for you to solve!